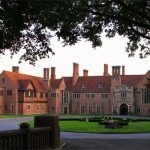 Rochester Easter Events 2019 – Rochester / Rochester Hills Michigan Easter events for 2018. 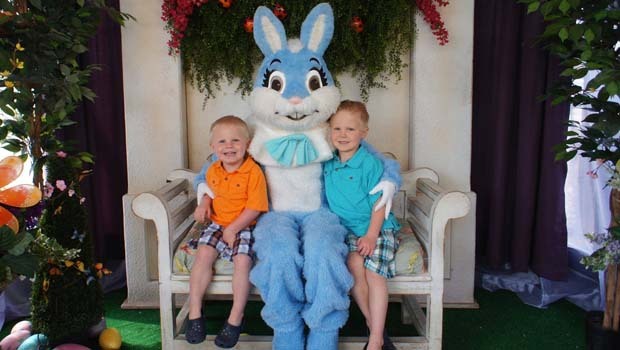 Easter Egg Hunts, Easter Bunny visits, and fun things to do. 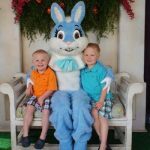 More Rochester Easter Events COMING SOON.